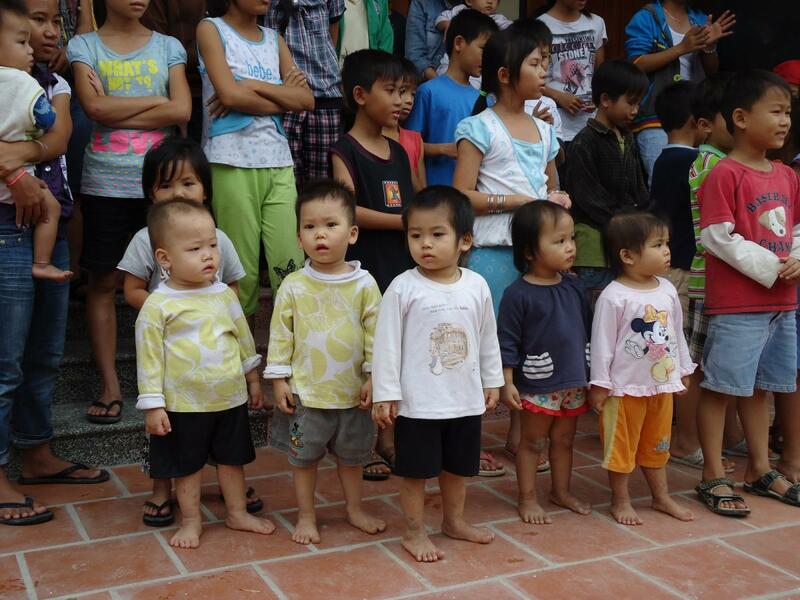 On March 9, 2012, we passed on a kindhearted donation to the Mai Am Nhan Ai Orphanage from an overseas patron. Several weeks ago we received a generous donation from David Christopher in the USA. In an email, he requested it be used for the orphans at Mai Am Nhan Ai in Cam Ranh. He had visited them in the past, and had seen firsthand the wonderful work being done by the nuns at the orphanage. 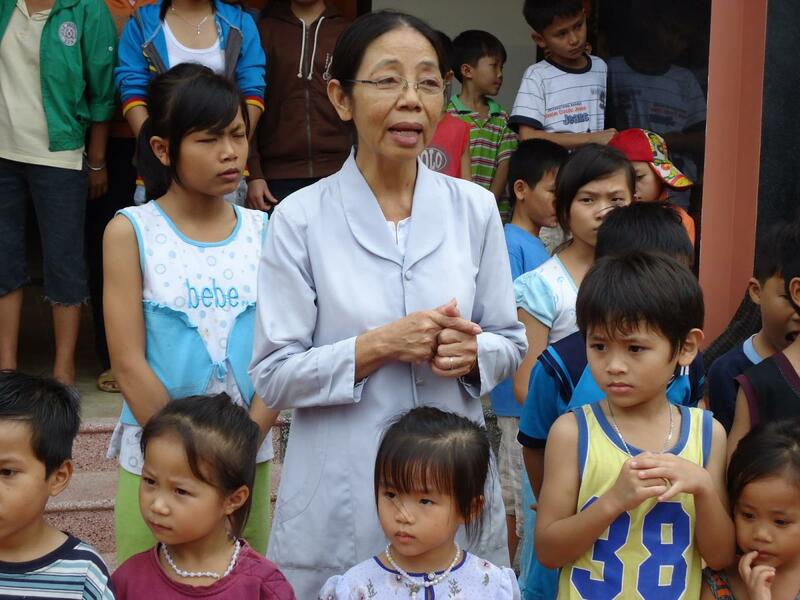 We contacted Sister Bao Quyen, and she expressed her thanks for David’s compassion. On Friday, March 09, 2012 we met with Sister Hquyet at our home, and presented her with David’s gift. This will immediately benefit the orphans being cared for at Nhan Ai, and we thank David for his kindness.